3D ultrasounds show three-dimensional still images of the growing fetus. 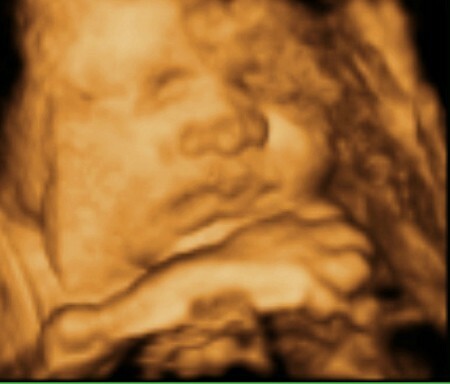 4D ultrasounds on the other hand add time as a fourth dimension thus showing 3D images in motion. Parents usually feel a lot of excitement, as they go for the first ultrasound! However, the 2D ultrasounds don’t have much detail. The reason for this is that the scan sees right through the growing fetus resulting in a blurry gray outline. 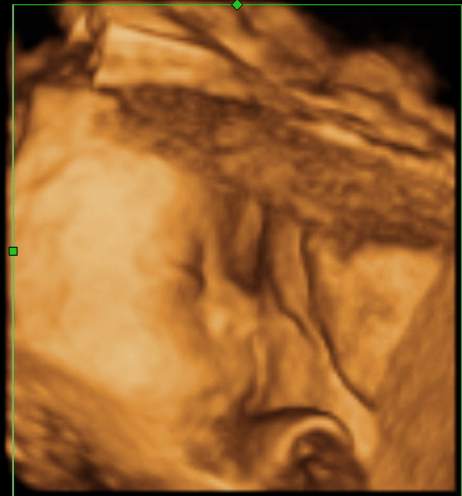 A better option is a 3D 4D ultrasound at Sneak-A-Peek Imaging right here in Houston Texas! These provides a more detailed look inside of Mom’s growing tummy! Rather than seeing right through the growing fetus, these scans will show the baby’s skin and other details like the mouth, ears and nose. 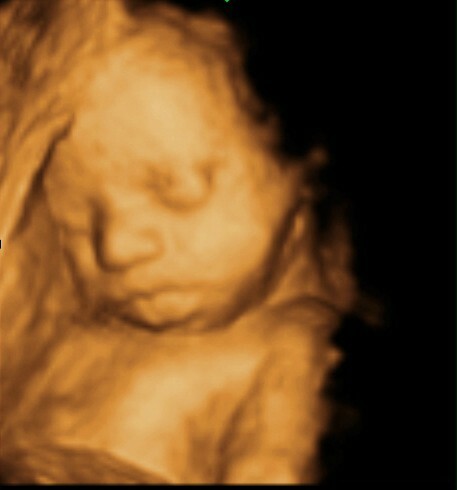 3D 4D ultrasounds are just as safe as 2D scans, only difference is that they provide more detail. Many pregnant women find them safe and no research has found this contrary. It’s however advisable to have the scans performed by a qualified professional. One thing to keep in mind when undergoing a 3D 4D ultrasound is that they aren’t meant for medical diagnosis here at Sneak-A-Peek Imaging. Their main purpose is to see the facial features and be a great keepsake for the parents of their unborn baby. 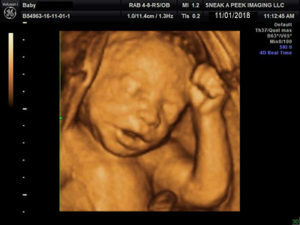 3D 4D ultrasounds are usually arranged for privately by Mom or Dad and 3D 4D ultrasounds in Houston TX are usually performed before or after payment of a fee. 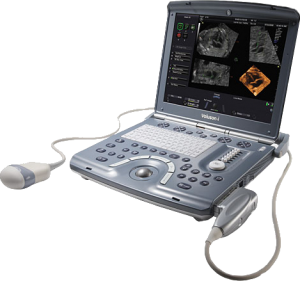 Sneak-A-Peek Imaging 3D4D Ultrasounds will also provide a DVD recording of your ultrasound. The recommended time to have 3D 4D ultrasound at Sneak-A-Peek Imaging is when you’re at least 27 to 30 weeks into your pregnancy. The reason for this is that very little fat has developed under the skin before 25 weeks. The baby’s head may be hidden by the pelvis as baby changes position after 30 weeks. The best images are seen between 27-30 weeks of pregnancy. Most pregnant women are excited at the thought of seeing their baby’s face before giving birth. This however depends on how the fetus is positioned. The best position to see baby’s face is if she’s facing up towards your tummy (profile position) and is surrounded by a lot of amniotic fluid. Observing her face is impossible if she’s facing your back, there’s a little amniotic fluid surrounding her or, if baby is positioned with her head deep into your pelvis. It is very important to drink plenty of water during your pregnancy to achieve the best images. This allows the fetus to change position for better 3D 4D ultrasound and images of the face and other features like the toes and fingers. Before paying for a 3D or 4D ultrasound, check out Sneak-A-Peek Imaging 3D4D Ultrasounds policy regarding a rescan. We will provide a free rescan if your baby is not cooperating. Loved our experiences with this amazing company. We did both the gender ultrasound at 17 weeks and a 3D one later at 27. She is such a sweet lady, and she made both instances great for the whole family! This was my last baby, so I am so glad that we were able to use such a fantastic company to capture these precious moments. We had such a wonderful experience today! She is such a sweet person and does her best to give you what you need! So glad we were recommended to her! We are conveniently located in Southwest Houston Texas. However, we proudly serve all surrounding areas such as Pearland, Clear Lake, Gulf Gate, Pasadena, Downtown Houston, Lake Jackson, Clute, Angleton, Freeport, Brazoria, League City, Galveston, Sugarland, and Dickinson.